You are here: Frontpage » News from Earthquake Sound » Earthquake Sound at Work - Around the world! 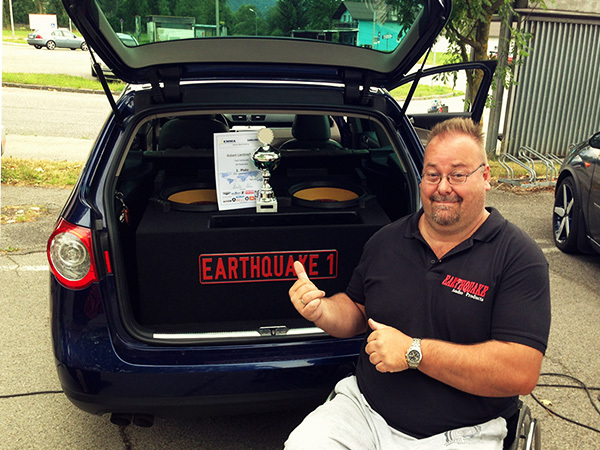 Earthquake Sound at Work - Around the world! Do you like to dabble in a few audio DIY projects? 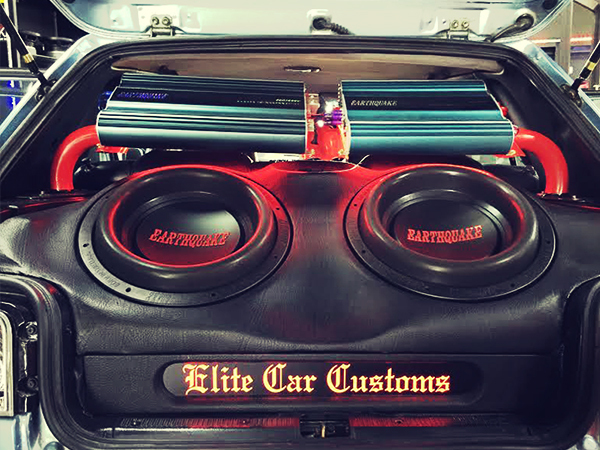 Ever wondered what our Earthquake products look like installed? Well, we have created an Earthquake in Use section full of examples from all over the world! You are also welcome to contact us at support@earthquakesound.dk if you want to add your audio project to our ever growing list.